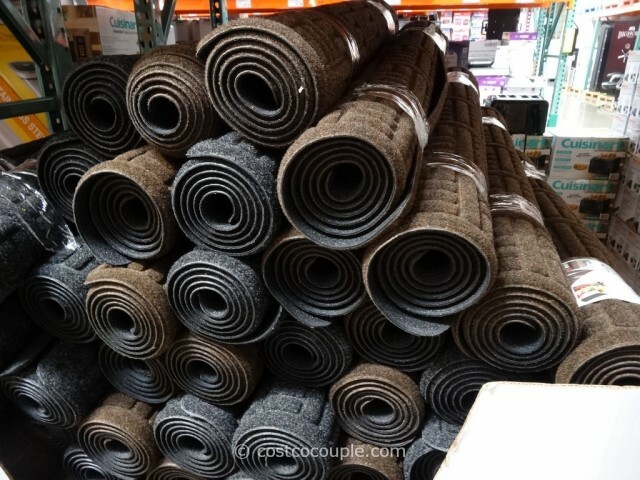 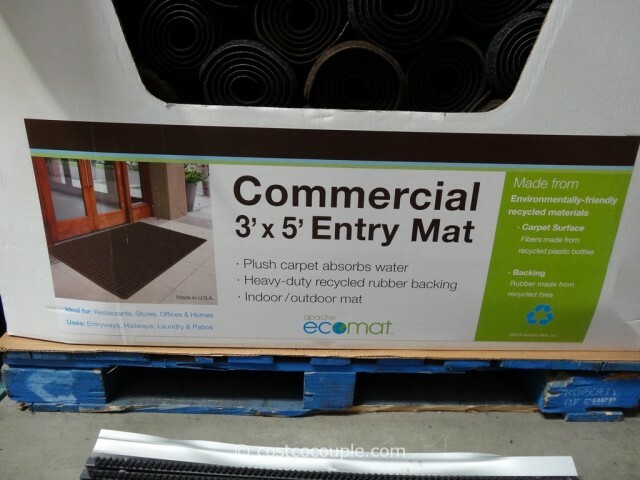 Need a new entry mat for your office or home? 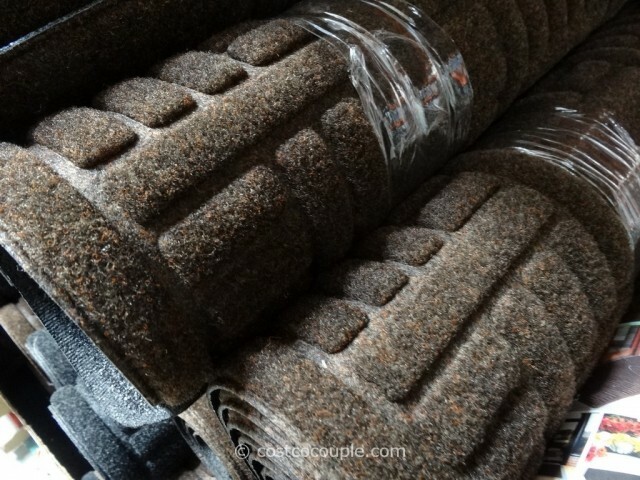 Check out the Apache Mills Commercial Plush Parquet Mat. 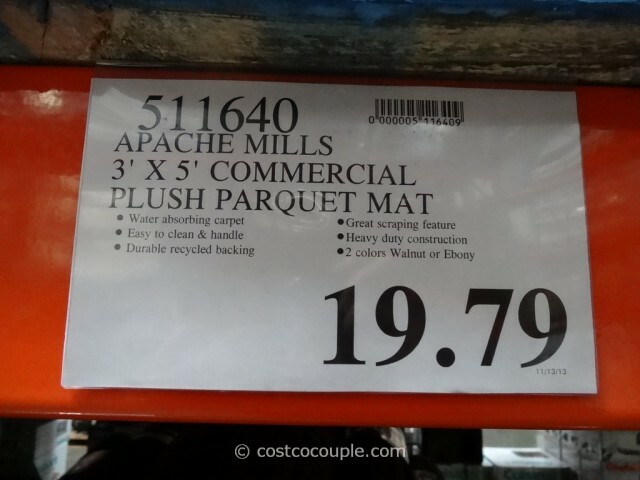 The Apache Mills Commercial Plush Parquet Mat is priced at $19.79.